.. the mutual admiration and bashing society. Pantun Seloka with The Dandelions! The Willy Man... IS really 10 ten inches long!! Comments on this website or blog are the sole responsibility of their writers and the comment writer will take full responsibility, liability, and blame for any libel or litigation that result from something written in or as a direct result of something written in a comment. The accuracy, completeness, veracity, honesty, exactitude, factuality and politeness of comments are not guaranteed. girl baby name on Hare-Brained Or Brilliant? Malaysians…..We Need This More Than Ever This Time Round!!! The MCA’s Single EGM: Whose resolution to come first? Wear BLACK on August 31st! They don’t really care about us!! Say no to Chin Peng the ‘former terrorist’, say yes to Communist China! And here we are again….back in a full circle…..and this time all ready and pumped up to finish what we were supposed to have done the 12th General Election 5 years ago. There’s been an avalanche of feeds in my Facebook page this time round, on this General Election and it feels good…….OH BOY!! Does it feel so good!! Folks who refused to support any sort of initiative to spread political awareness 5 years ago are now posting links and sorts on the corrupted. The very same people who tsk-tsked attempts to educate on voters’ rights 5 years ago, are now advocating the same. How amazing is that!!!! There is this vibe that you can pick up on now that was so sorely missing 5 years ago…..a vibe so strong and exciting, that it inspires. 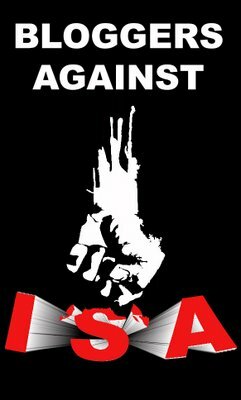 Back then in 2008, I remember how majority of Malaysians still had that “ISA-bogeyman” hanging over their heads. Nobody wanted to say anything. They say that if they were to even express their frustrations at the shifty going-ons with the BN government, they could very well receive a visit from the dreaded undercover agents of the law. So, hush! ok? Stay safe. The few who dared, went on to beyond just mere lip-service and initiated a cyber awareness campaign, to ignite the desire for a better nation. But many still battled with the “what-if“s and chose to remain anonymous instead of their true identity, for the protection of their families…..yours truly included. The rare few who blogged with their real identity for all to see had many friends and loved ones praying for their safety. Those were scary yet exciting times……. Looking back, and seeing how fear no longer controls the political emotions of Malaysians today, my heart swells with pride. Malaysians have finally beaten the Big Bad Wolfie back into its lair, running with its tail between its legs…… Barisan National is now on the defensive and not doing very well in that sense either. They have made themselves a laughing stock, running aroung like headless chickens…….that sings….and dances……….very BADLY!!! Malaysians, I salute you…..confronting the evils of fear, that had always been the forearm of the current regime’s modus operandi, has been a huge leap. While we’ll not know whether BN has placed enough cheats in place to win this coming election, the awareness that Malaysians owe it to themselves for a better future is a win enough on its own. But this election, it is crucial that we take back the control of where the nation is heading. The current captain of the ship is a complete lost-cause and the rest of his crew? OMG!!!!! I don’t care if they still use thugs to scare us….I don’t even care if they got a Hong-Kong actress to beg on their behalf……They are as good as gone!! This entry was posted on April 26, 2013 at 8:56 pm	and is filed under Bangsa Malaysia, BN, Current Affairs, government, Malaysia, MIC, Observations, Uncategorized. 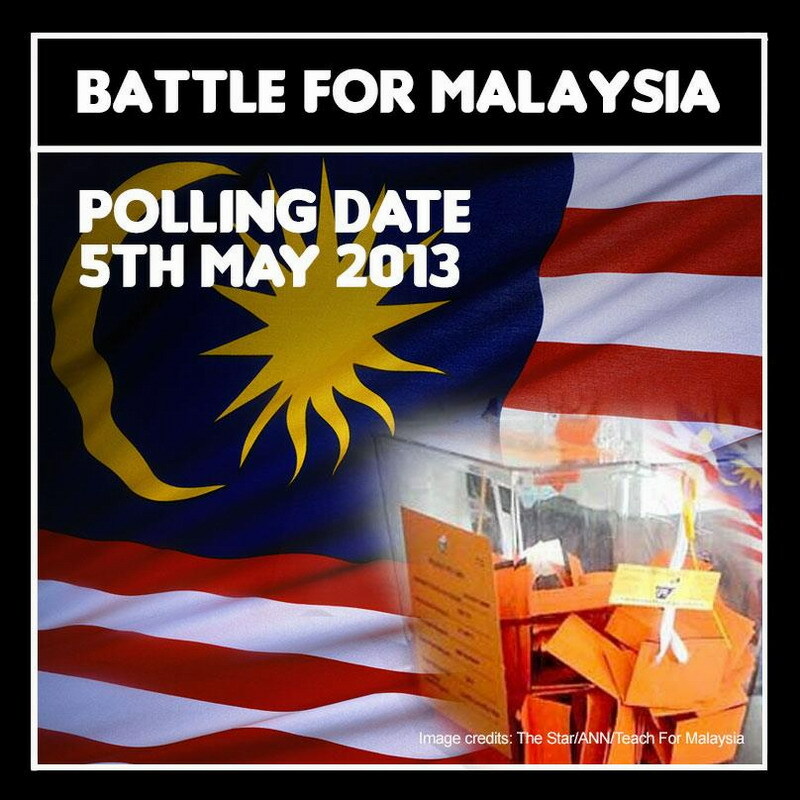 Tagged: Malaysia 13th General Election. You can follow any responses to this entry through the RSS 2.0 feed. You can leave a response, or trackback from your own site. As much as some BN politicians make a fool of themselves, many Malaysians who do not use the internet may have a different impression on the politics in Malaysia. That is why the result of this coming election is far from decided. 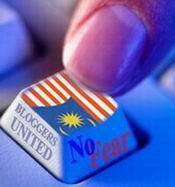 Pakatan Rakyat’s work is of course made much easier by some of the antics of BN politicians. I dread to think what foreigners think of this country when they watch the ruling party’s “campaign” videos.